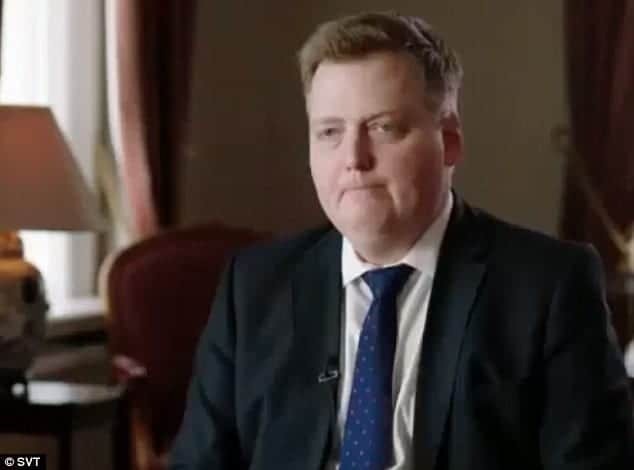 The video below shows Iceland’s prime minister storming out of an awkward interview when he was questioned about his interests in a secret offshore firm. Sigmundur David Gunnlaugsson, came to power in 2013 on a wave of anti-banking anger after Iceland’s financial meltdown. However, leaked documents have linked him and his wife to an offshore company, which it is alleged millions were hidden while his country nearly went under. He is facing a no-confidence vote over the revelations and did not like to be asked about it, so decided to leave the interview when the going got tough. Next PostBenefits Island: Why Don’t We Have Programmes On Tax Cheats?